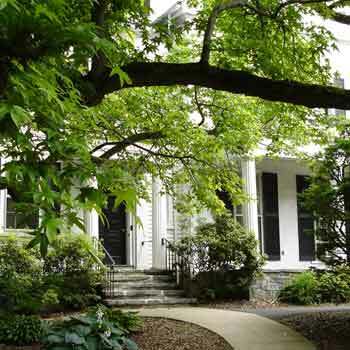 AMHERST, Ma. 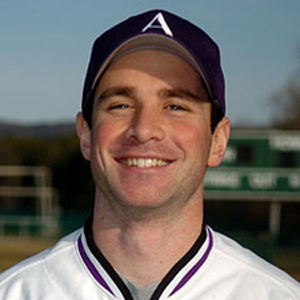 – Brian Hamm, the 2011 NESCAC Coach of the Year and preeminent head coach of the men’s baseball program since 2008, has been named Amherst College’s new Title IX Coordinator according to an official press release. Suzanne Coffey will step down from the position effective immediately, but will retain her position as Athletic Director of the College. GOODING FIELD – Speaking to a stupefied audience of teammates and coaches Friday, men’s lacrosse player Chad Bullwright ’13 informed everyone of the news that only his closest friends had previously known: he was not going to be joining an investment management firm upon graduation.